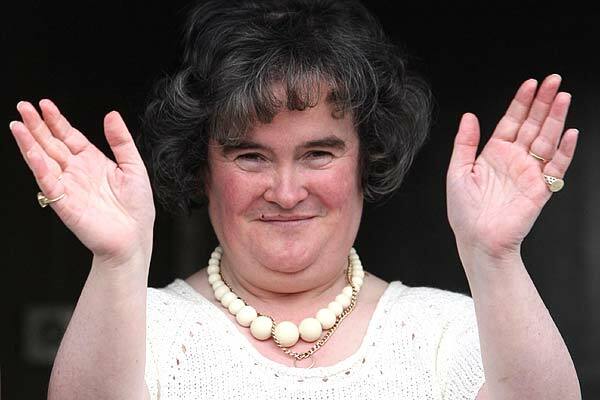 Susan Boyle The frumpy, dumpy wonder-voice of England wowed globally. Then, she woke up. All right, so this apparently is old now, as it went viral in December, but it came to my attention only last week since when I had been wanting to put it up here. As for what can be competition at close to 162 million and counting? Susan Boyle dominated the competition on Britain's Got Talent, Singing "Memory" from the musical Cats, emerging the clear favourite for the finale next week. AP quoted her as saying, "I just want people to see me for who I am, and do my best at singing the song, that's what I am focusing on." 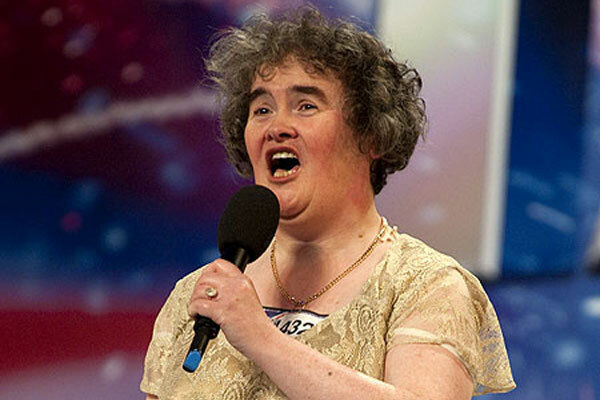 Susan Boyle's previous singing experience was limited to church choir and karaokealmost. She's almost 48. "Never had a boyfriend, never been kissed before". Never judge a book by its cover.